The group started in 1996 with three girls but one of them left the group. I only have one single of their music so far. D&D's music sounds a lot like disco. 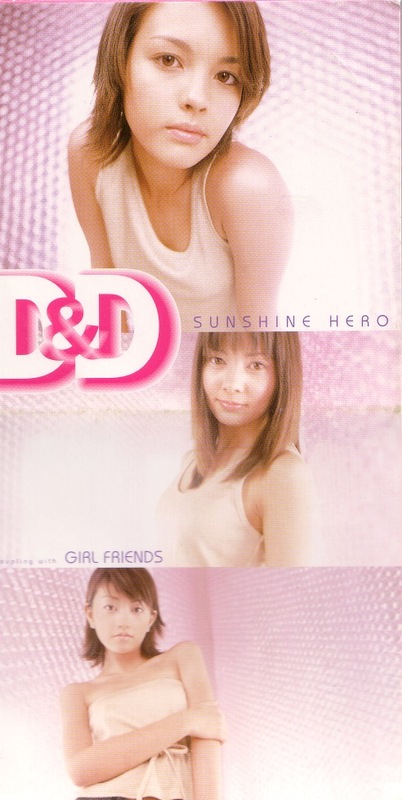 There are four songs on this cd, two of them singing and two of them for kaeroke. Both the singing tracks are all right but not great.